USB interface for delcom modules. 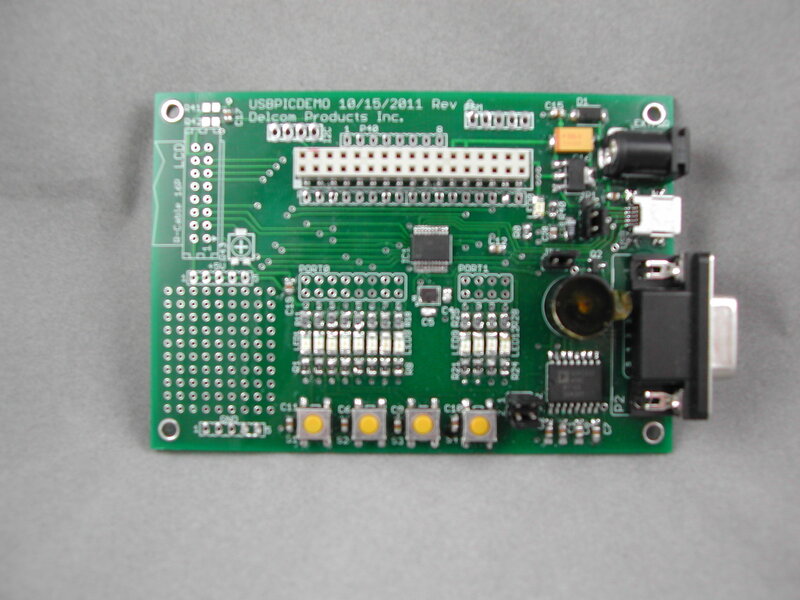 This module includes the RS232 port, 16 LEDs, 4 switch, buzzer, power regulator. Board can be self power from the USB port or external power can be used (see item 902190 below).